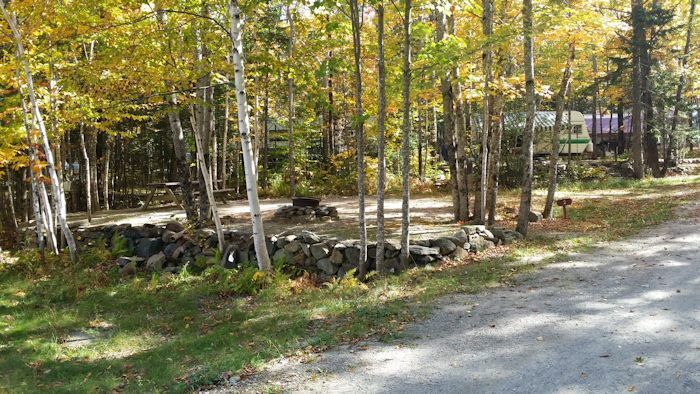 Deer Farm Camps & Campground is a great place to unwind and disconnect from the pressures of daily life. There are 47 campsites at Deer Farm Camps & Campground, all with Water and Electric (30A) hookups. Each campsite has a picnic table and fire ring. There is a dump station available. *above rates do not include 9% Maine lodging tax. Cash or check only.